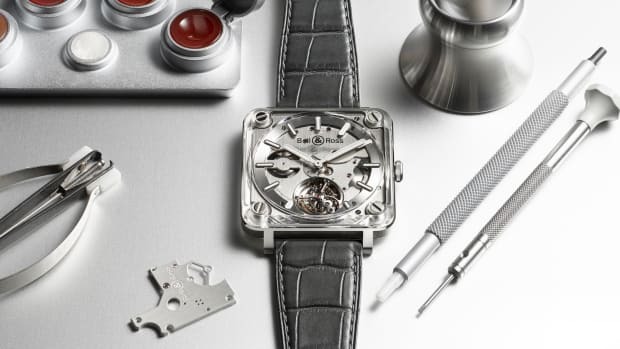 Bell & Ross is releasing its first in-house movement, but it&apos;s not what you think. 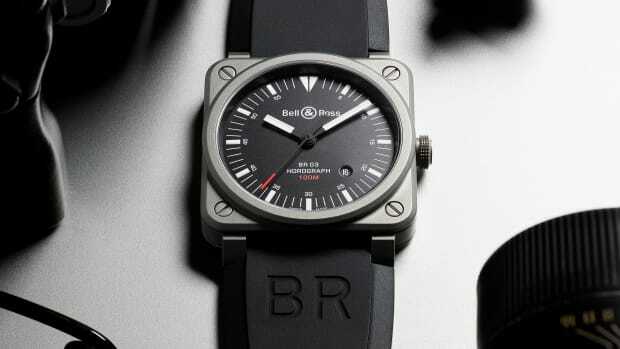 The BR01 Laughing Skull is the latest in a line of memento mori-inspired watches, but this time they&apos;ve taken it one step further. The company has not only created their own movement, but also their first automaton. 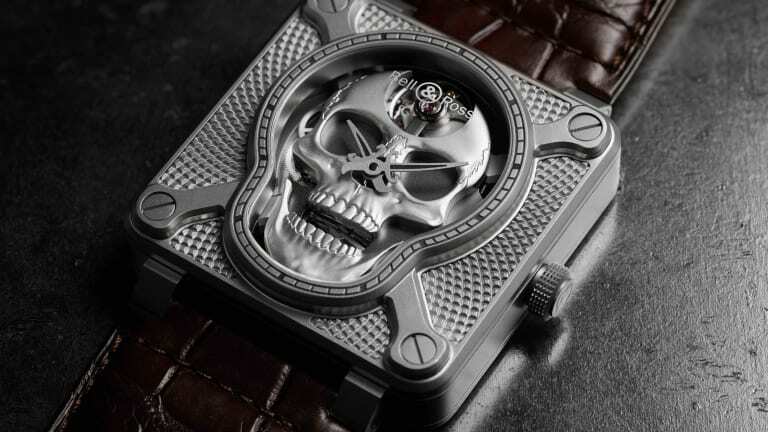 When you wind the watch, the skull&apos;s jaw moves up and down as if it&apos;s laughing right in your face. 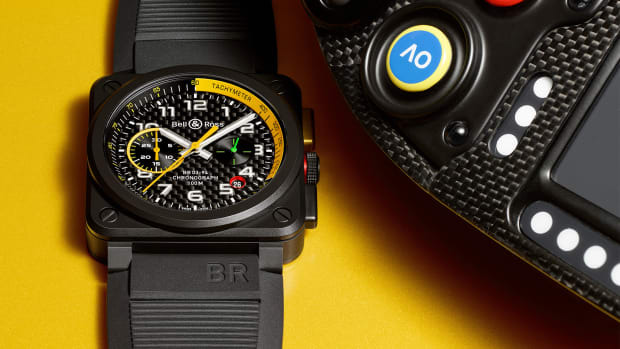 The case is sized at 46mm with knurled detailing on the front and back of the watch and each timepiece comes complete with a brown alligator and black rubber strap.